As expected, it will be a star-studded event on April 20th during Georgia’s G-Day scrimmage. The Georgia staff will host some elite targets from across the country that day, and Dawg Post was able to confirm another five-star who plans to be in town that weekend. 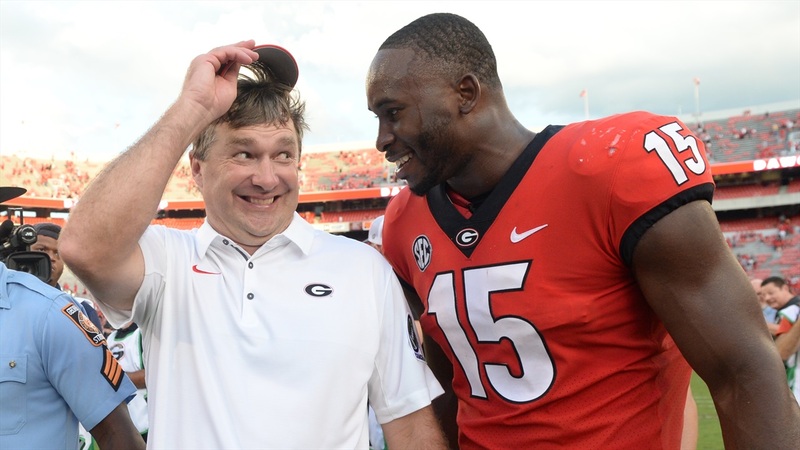 Dawg Post confirmed with the mother of five-star tight end Arik Gilbert‍ that they plan to be at Georgia on the 20th for the annual G-Day scrimmage. This isn’t a giant surprise, but the Marietta (GA) star is a major target for the Bulldogs at this time.